Sign up today for your chance to win $1,000! 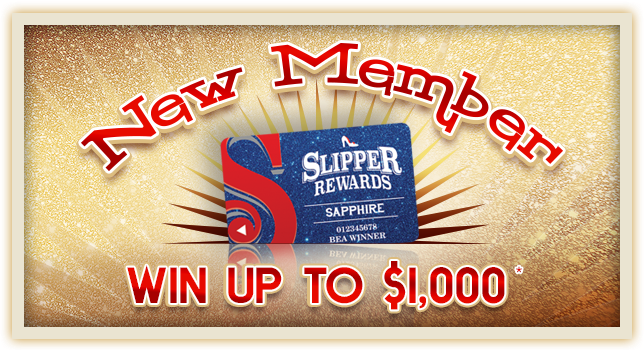 Earn 100 Tier Points between midnight and 11:59 p.m. on the day you join the Slipper Rewards club and you can play the New Member Kiosk Game where you can win up to $1,000 Free Slot Play! Plus, you’ll receive a Free Buffet to use anytime within the next 7 days. 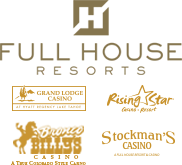 *See Players Services for details.